Everyone loves their skin! Many people have been here, you have been going about your everyday life and all of a sudden, oh no! You are starting to break out, you think - what am I going to do? You've tried every cream and internet hack but nothing seems to keep the breakouts from happening. Well we may have the solution for you - Plants! Plants are used for countless things in the modern world, but did you know some are great for your skin? The plants we will be exploring are actually quite common and used in many household products, even some high end skin treatments! Here are a few quick and easy to grow plants that can be used for skin care! 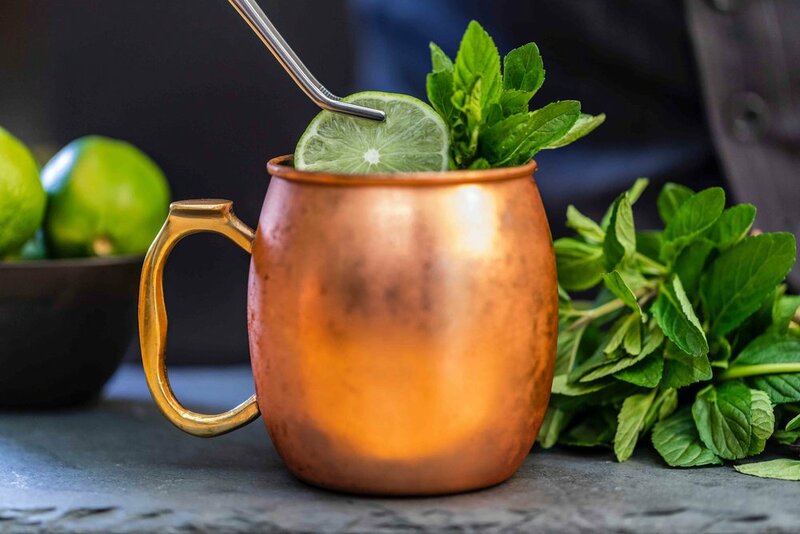 Mint is a common plant that is typically used in various teas that support digestion. Less known is that Mint is also a natural cure for acne! Mint can easily be grown at home from seed or the live trimmings from another plant (also called “cuttings”). Growing mint hydroponically, you can have a home grown acne cure in just a few short weeks! “Aloe”, as it is more commonly referred to, is used in all sorts of skin treatments, most commonly for treating burns, skin trauma, and sunburns. Aloe is a great moisturizer and grows well in dry environments. Simply grab a trimming of aloe or pick up a small aloe plant and grow like most succulents in a well aerated medium. When ready to harvest cut the leaves open and apply to the skin for moisturizing. Aloe also has an excellent cooling effect! Lavender is known quite commonly for its pleasant smell but did you know that it’s also a great antiseptic? Lavender is yet another plant that can be picked up at your local garden nursery. Keep in mind that lavender is very sensitive to moisture in the soil so have a well drained system for growing it. For using on the skin dry the lavender or extract into essential oil. Not only will it clean your skin, it will smell amazing too! Thyme is another plant that can be used to fight acne and it has been suggested in certain studies to even work better than many conventional acne creams! Oasis has a climate preset for this and every other plant on the list, so you can get your home pharmacy growing in no time! To use it as a treatment crush up thyme and mix it into a cream or paste to be applied to the skin for a powerful natural acne fighter. 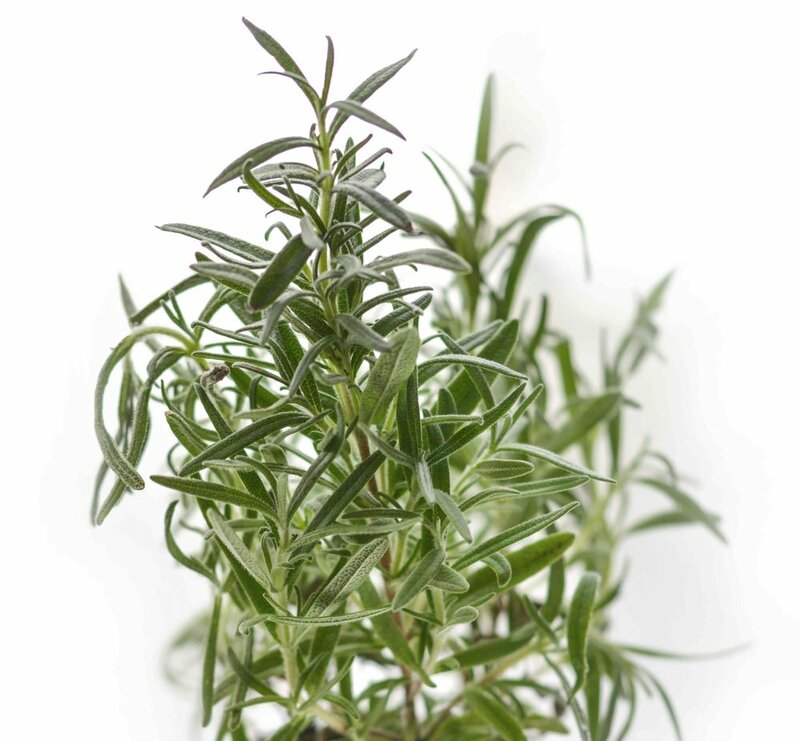 Who doesn’t love cooking with Rosemary?? Beyond being a delicious culinary herb, it has great properties for treating dandruff as well as skin damage. Just like the other plants on this list it is beyond easy to grow with Oasis! 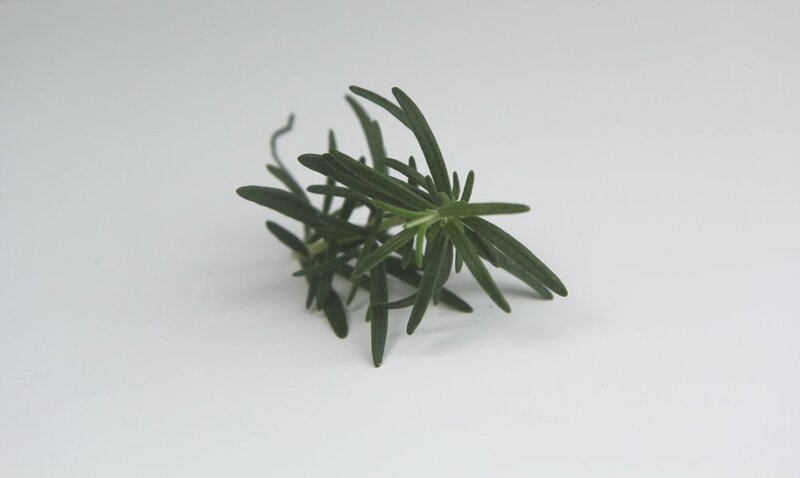 To get the most use out of rosemary you will want to extract the oil within it which contains numerous compounds the skin can benefit from. Want to start growing your own skin care? Oasis can help you grow like a pro from day 1.